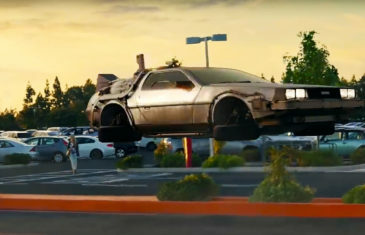 What Makes a DeLorean a Time Machine? 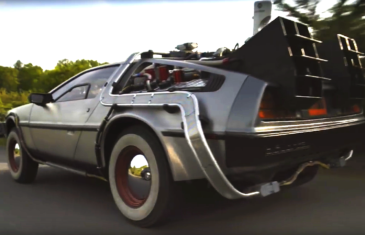 Introducing Lenny Hochteil and his 1981 Delorean time machine. 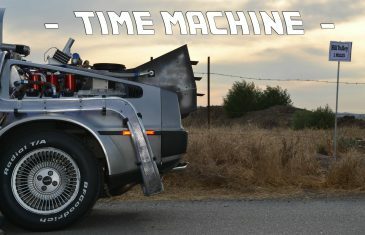 Enjoy our in-depth look at what makes a DeLorean a time machine and how a movie from the 80’s transformed a family.